The GC Membership Society operates in order to build close relationships with the dental professionals and to share as much information as possible about our products and latest information to help facilitate their daily practices. 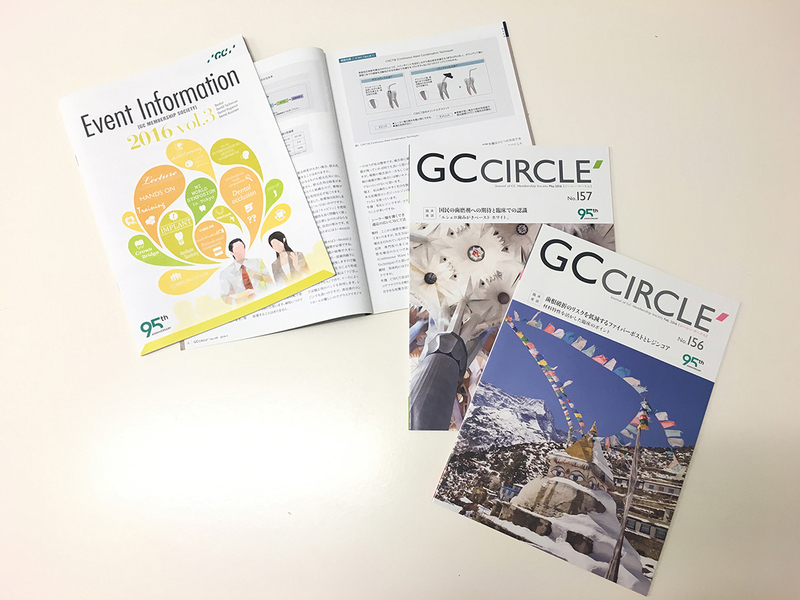 Members have fast access to our new products and information from GC, and they can also access the variety of membership magazines, seminars and symposia. 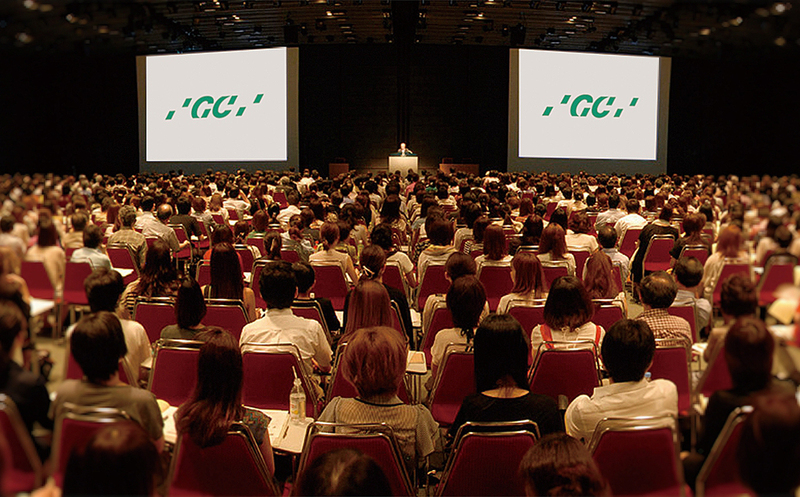 Today, the GC Membership Society has more than 50,000 members of dentists, dental technicians and dental hygienists in Japan, and it is growing steadily in both Korea and Taiwan.